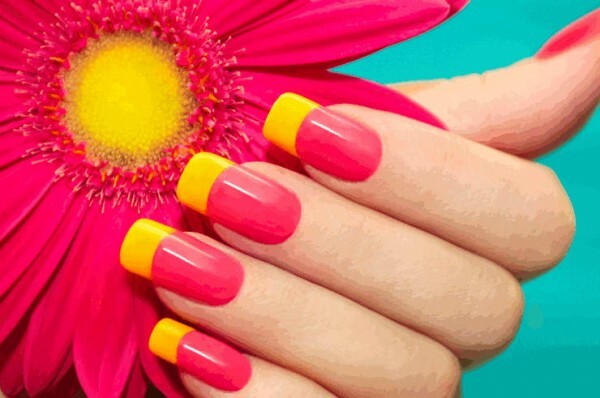 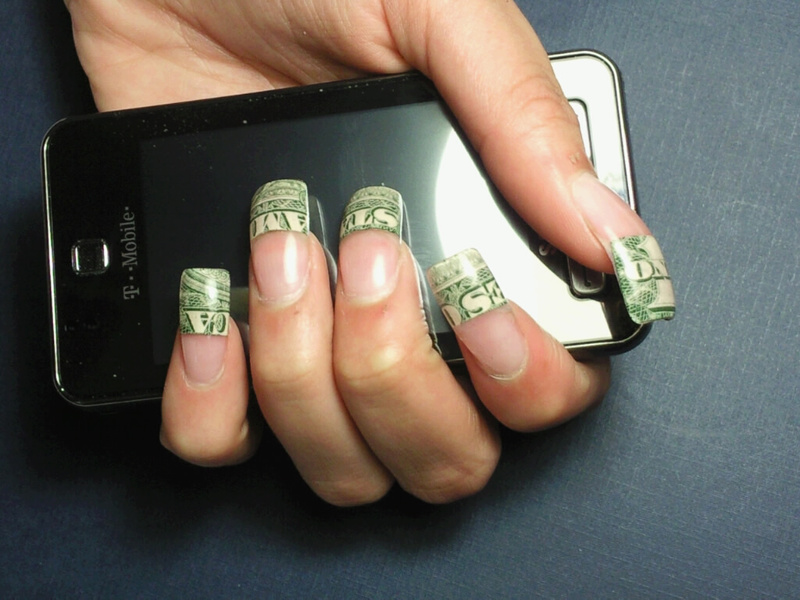 Solar nails are the cheaper, stronger and longer than acrylic nails. 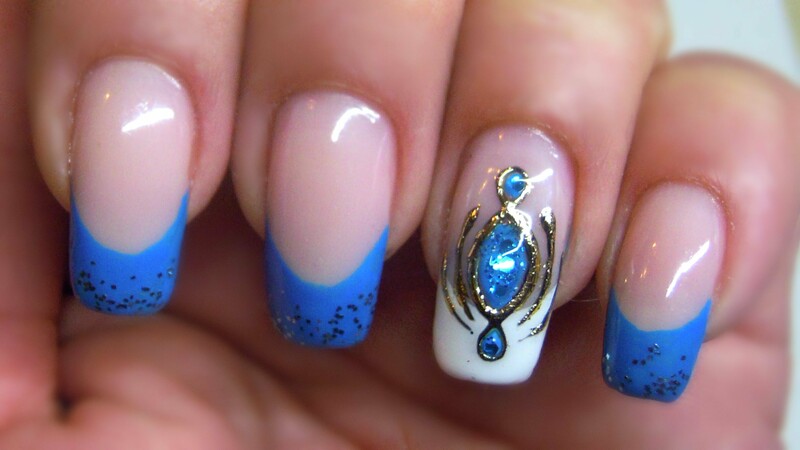 Solar nails are the upgraded version of the acrylic nails. 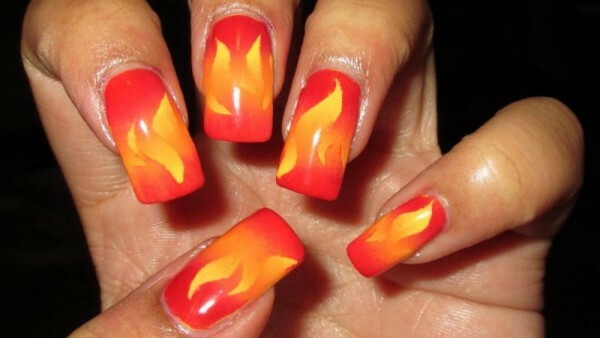 Solar nails are the acrylic nails and there fundamentally no difference between solar nails and acrylic nails. 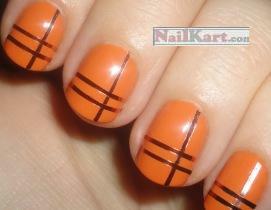 Is that slight difference between solar nails. 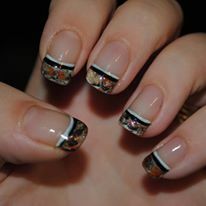 Solar nails and acrylic nails design is same product. 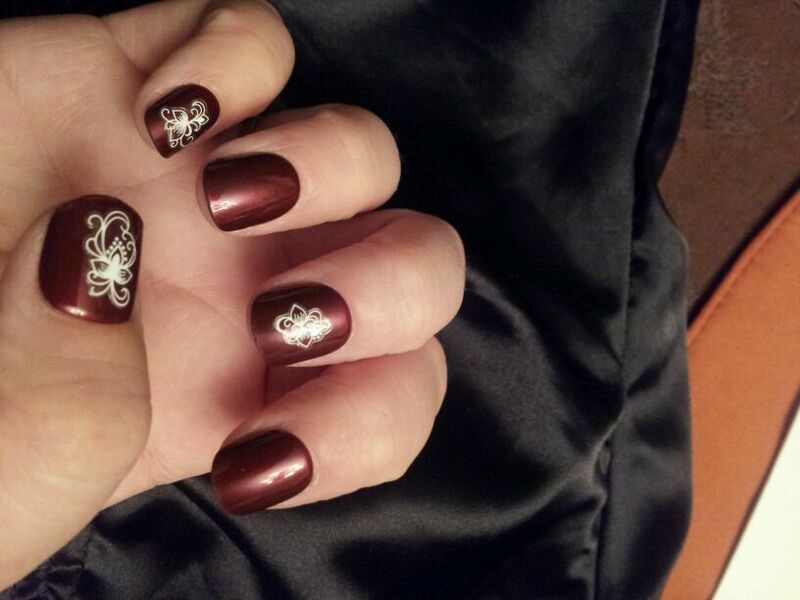 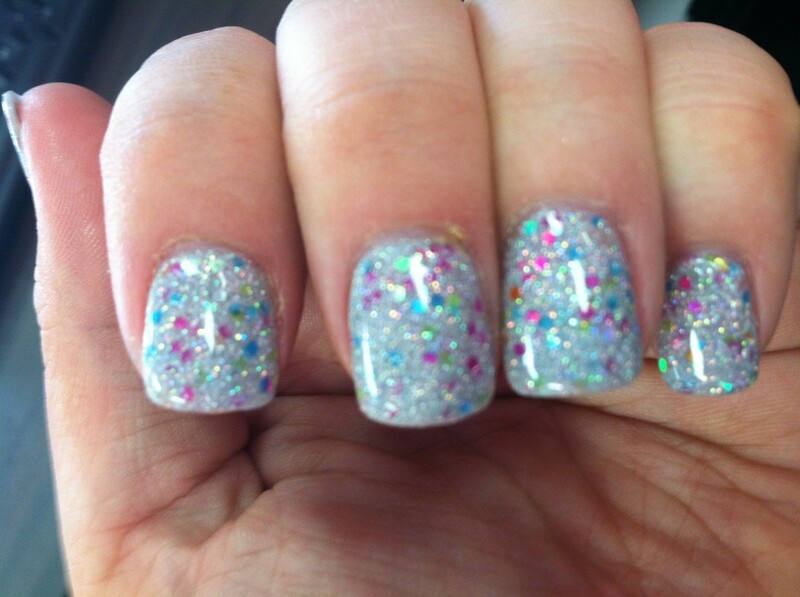 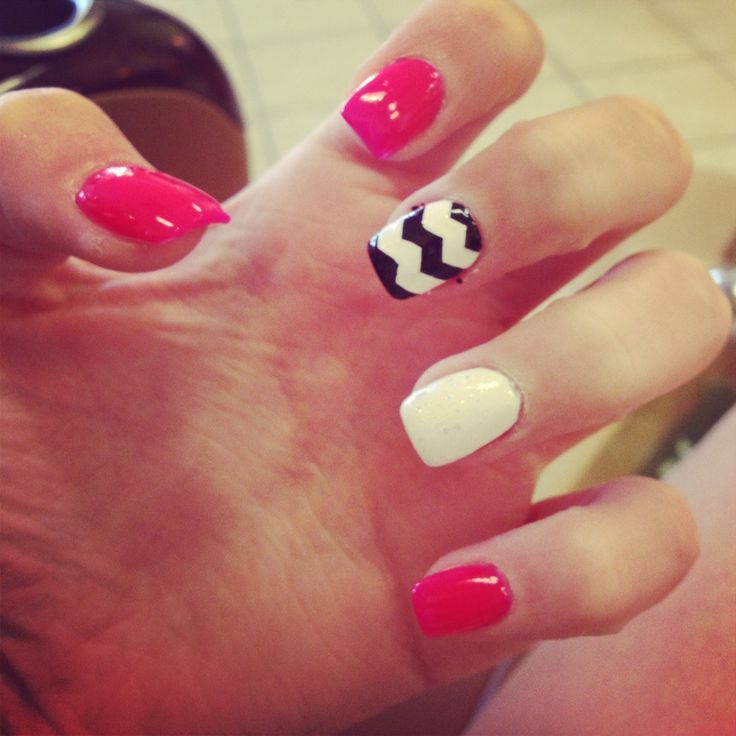 In solar nails designs we use the “solar powder” , solar nails are stronger and more durable compare to acrylic nails. 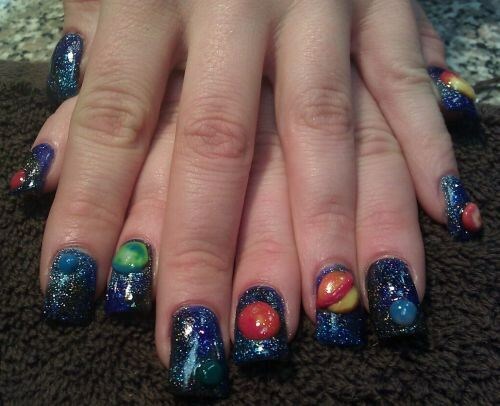 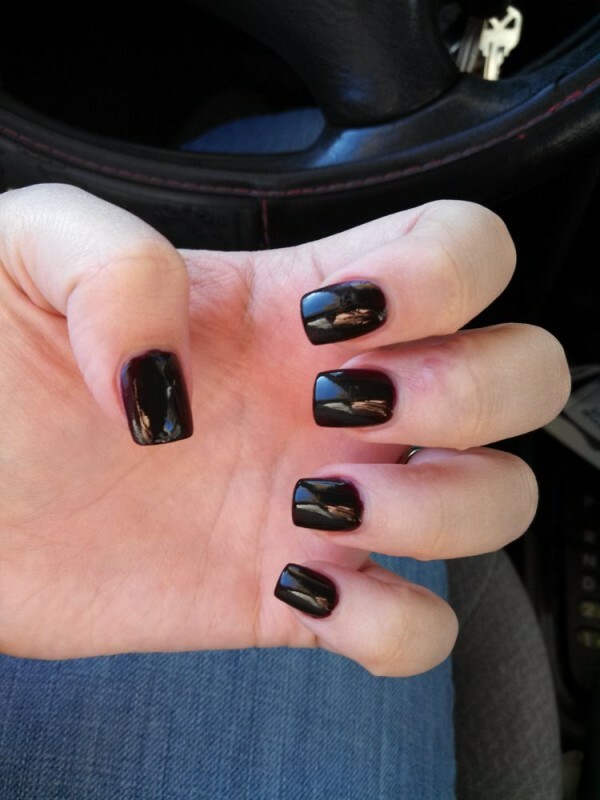 This is means solar nails are less filling than acrylic nails. 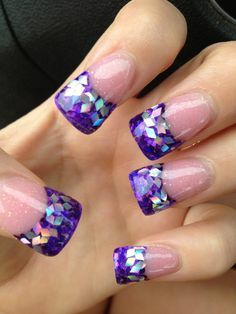 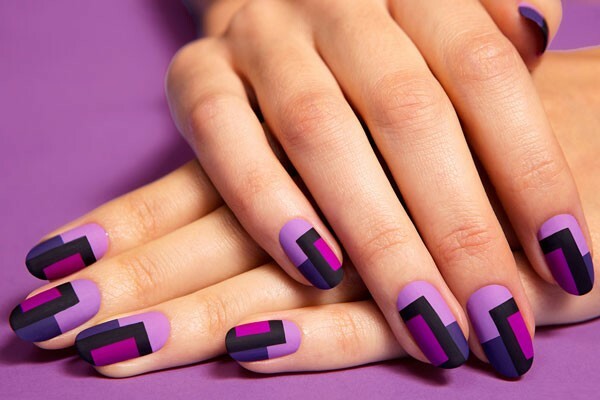 How to apply acrylic nail arts? 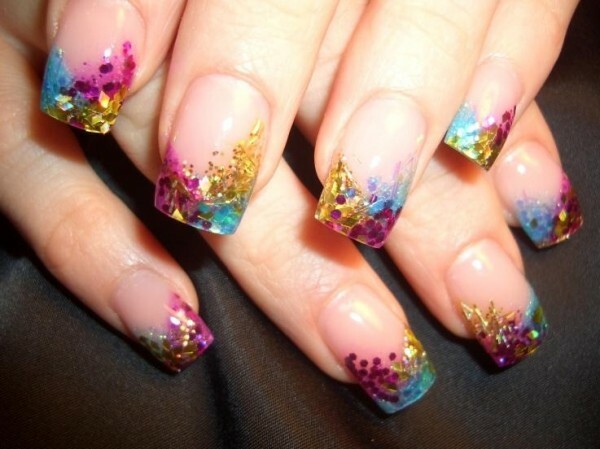 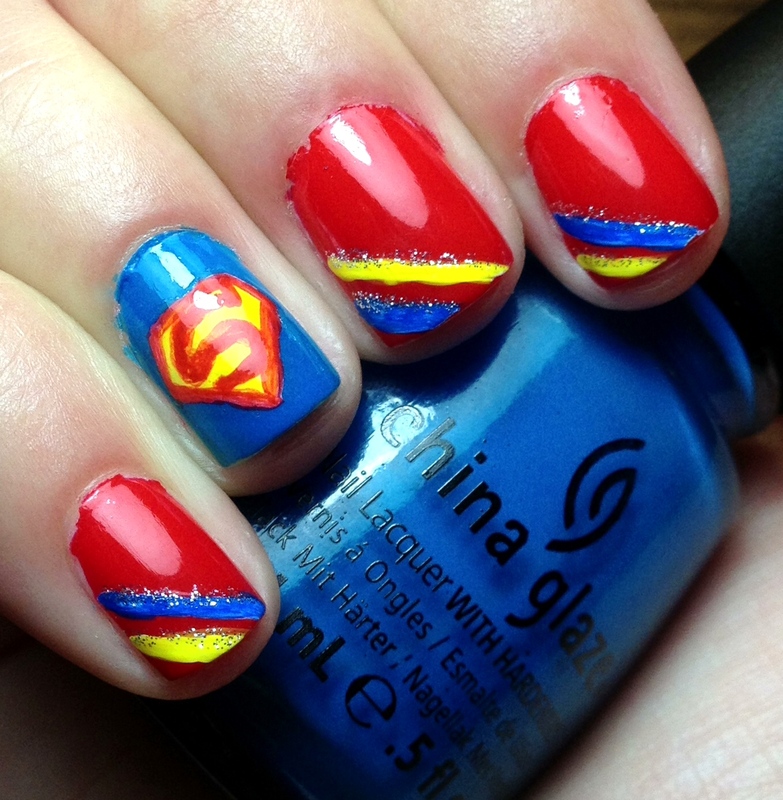 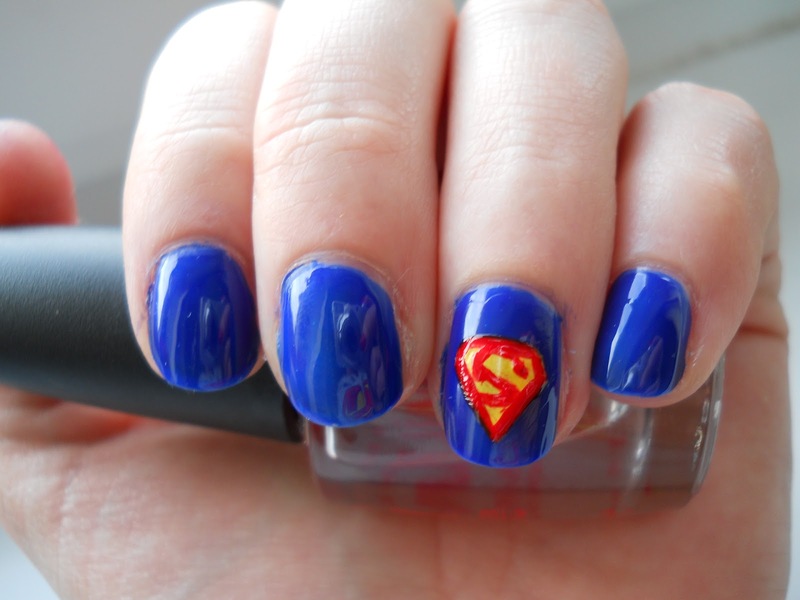 Easy tutorials for acrylic nail art….